Sharing Nature with Children sparked a worldwide revolution in nature education. New nature games—and old favorites—and Cornell's insightful commentary make this new version of this classic even more special. 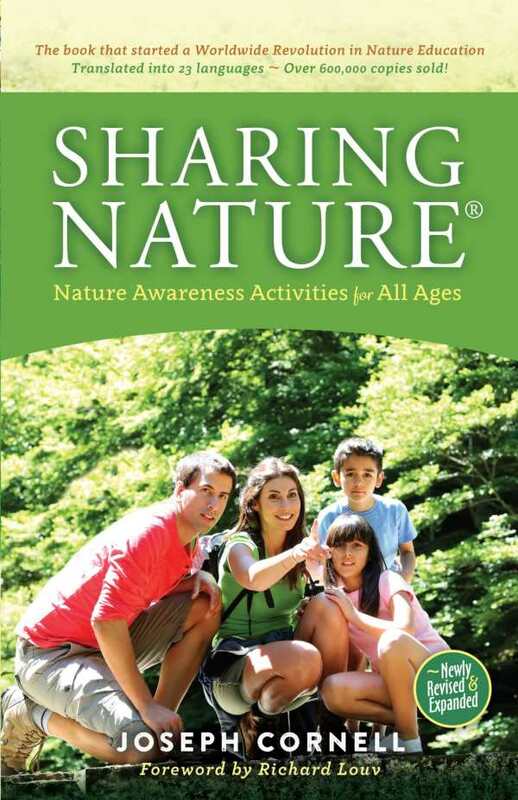 Essential, easy to use, Sharing Nature is nature awareness made simple and fun. Fans of the original work will be excited by this new version of their beloved handbook, which incorporates the author’s latest insights. New readers will be enthralled by this phenomenal teaching tool.